Now we go further and also factor out the atomic structure to make it easier to automate different calculations for the same structure or the same calculation for different structures. The format used for this is the same you will get for trajectories for example. 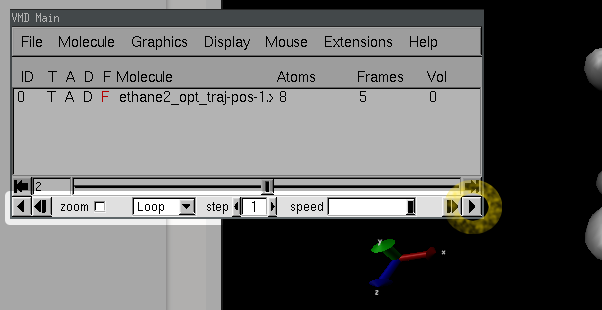 Append the following section to your input file (does not matter for which structure) and run the simulation again.